We recommend that you buy your lobsters when you find them at a good price at your local fishmonger's and freeze them to have on hand for family meals. A bottle of Coralí will also help remind you of the colors under the water, while making for an aromatic and fresh pairing. For us, lobster is best enjoyed as a stew following this recipe. 1. Separate the heads from the lobsters and open them lengthwise. 2. Cut the bodies in slices of abouts eight centimeters. 3. Fry the lobster slightly and reserve it. 4. Dice the tomatoes or open the can. 5. Put the olive oil at the bottom of the pot and when it's hot, add one of the cloves of garlic and the small slice of bread, and then sauté everything together for three minutes until ready. 6. Remove it from the pot and put it in a mortar. 7. We then add the tomato to the pot. Add salt and pepper and leave it to cook until it changes color. This will take about 15 minutes on medium heat. 8. 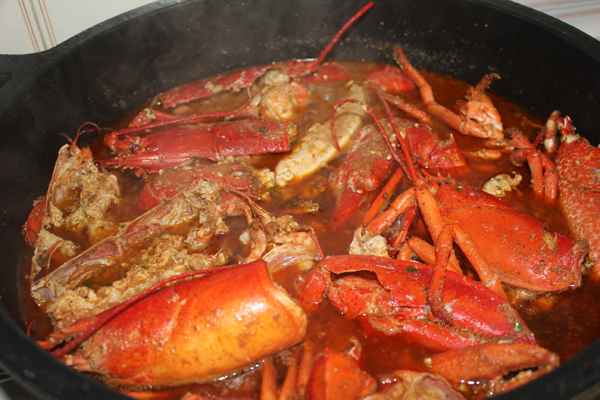 Add the lobsters and water or broth so that it covers everything. Put on the lid, and let it cook for 20 minutes. 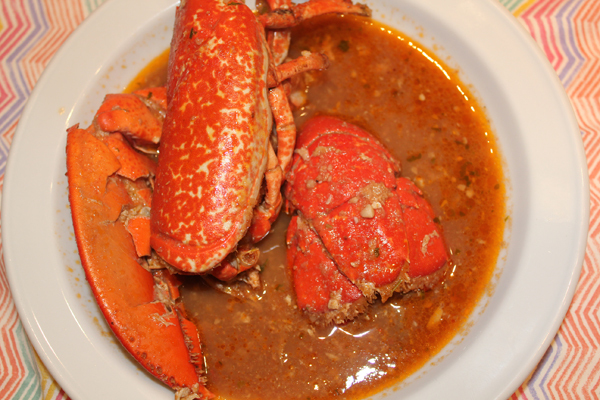 After this time, check that the broth still covers about half the lobster. If needed, add a bit more. 9. 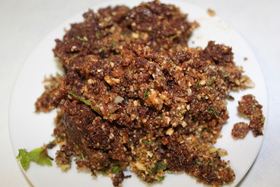 Meanwhile, grind the garlic and fried bread in the mortar with the chocolate and the other clove of garlic, as well as the parsley. 10. Once ground coarsely, add all of this to the pot with a little bit more water or broth and leave it to cook for about 10 minutes more. 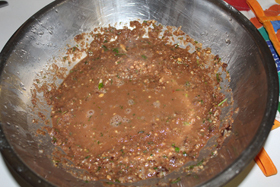 Allow it to rest before serving for 10 minutes with the pot covered and while waiting open a bottle of wine. Enjoy!